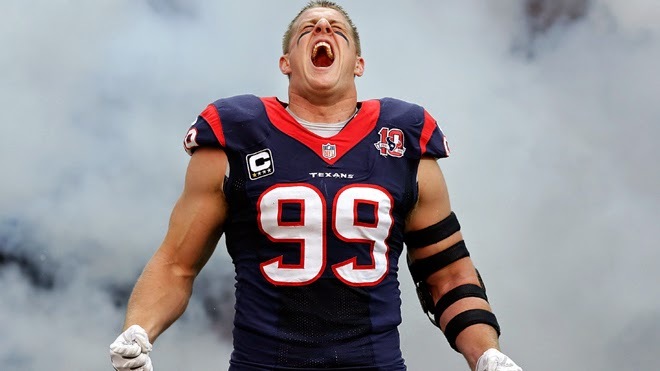 The 2014-15 NFL season is just 74 days away, and we must say, we are ready fro Texans Football. Despite the breakdown season we had this past run, I feel the Texans are ready to dominate this year. The Power staff is most definitely ready for the "Watt & Clowney" Double team.